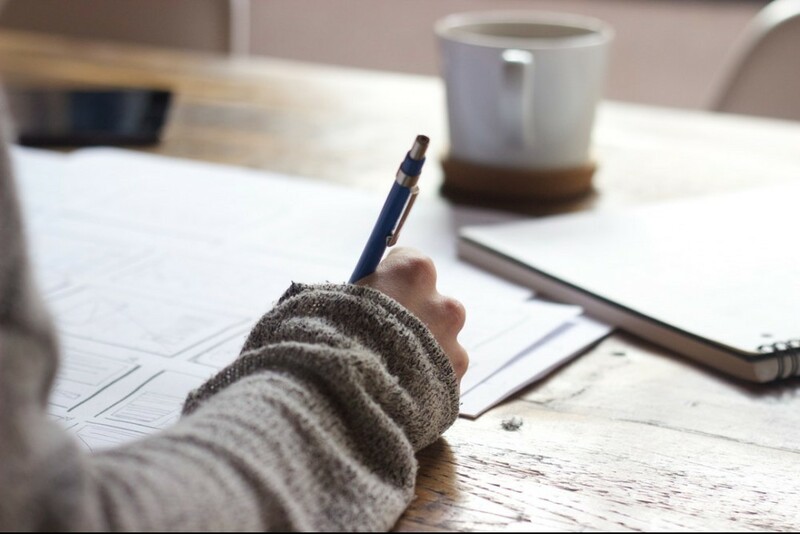 You’ve probably written many different things throughout the time you’ve spent learning English, but now you need to know the answer to the question, How is IELTS writing task 1 scored? so you can earn a high band-score. The IELTS exam is designed to measure how well you can comprehend and respond to a question, organize your thoughts into coherent paragraphs, and accurately use varied grammar and vocabulary throughout your responses. 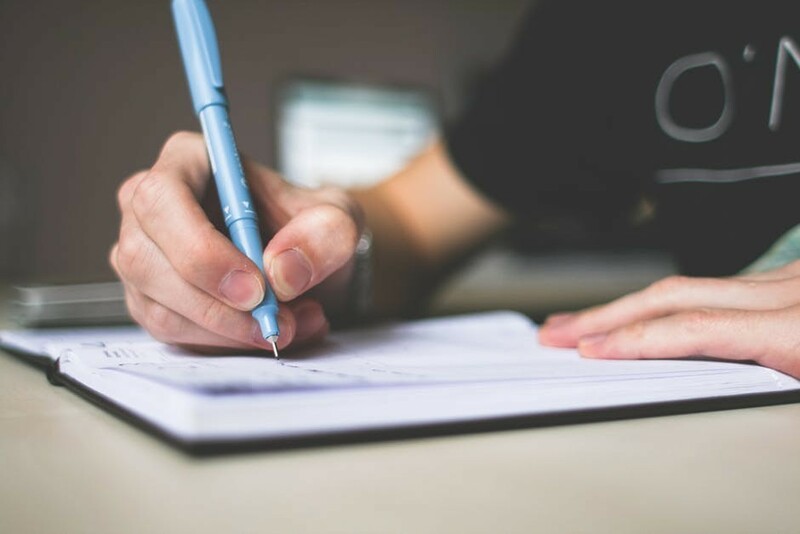 In this post, we’ll go over the four exact criteria your examiner will use to score your IELTS Academic or General Training Writing Task 1 responses. Remember that each criterion is worth 25% of your total score for task 1. For General Training Writing Task 1, high scores in Task Achievement mean you’ve addressed the correct topic or issue that you were asked to respond to, and your tone or register (informal, semi-formal, formal) matches the letter you need to write (e.g. to a friend, to a work colleague, for a job application). Oh, and make sure you write the required 150 words! To improve in Task 1 for the General Training, it’s best to address the points above. For Academic Writing Task 1, you’ll have to analyze the key data points from the chart or graph and provide an accurate summary of the information. 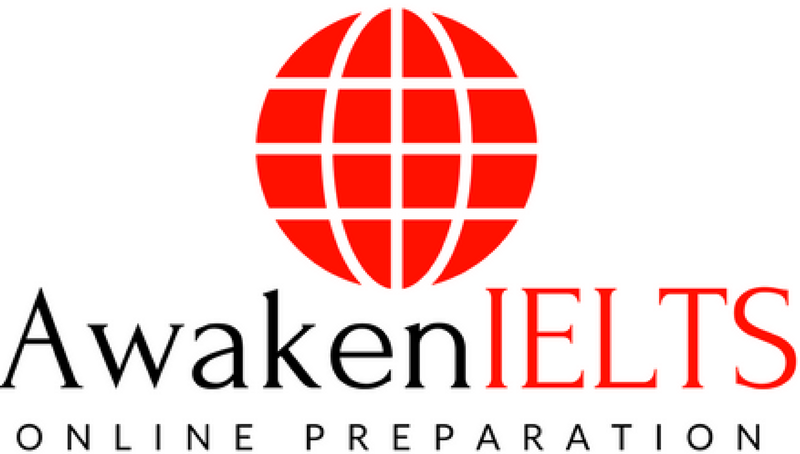 IELTS candidates can circle the keywords and information right on the question paper. Again, write 150 words, please! You can improve your marks by writing a clear overview of the data in the chart, including the main points, and add specific data points from the graphs to your body paragraphs. Remember, Academic Task 1 is not about writing an opinion but the FACTS. Check out our post about how to improve IELTS Writing more information. From here on out, the criteria will be the same for both General and Academic IELTS exams. The examiner wants to make sure that you’ve organized your thoughts and the information from the chart in a logical way. This means structuring your essay into paragraphs (4-5 paragraphs tend to work best) and linking them together using transitional phrases and clauses. Group closely related information together in paragraphs, and separate details that should have their own paragraphs. You’ll end up losing points if you try to use complex words where they don’t belong. In addition to less common words, you can really sound like a native if you throw in an English idiom or two. Grammatical Range and Accuracy (oh, it’s not?). 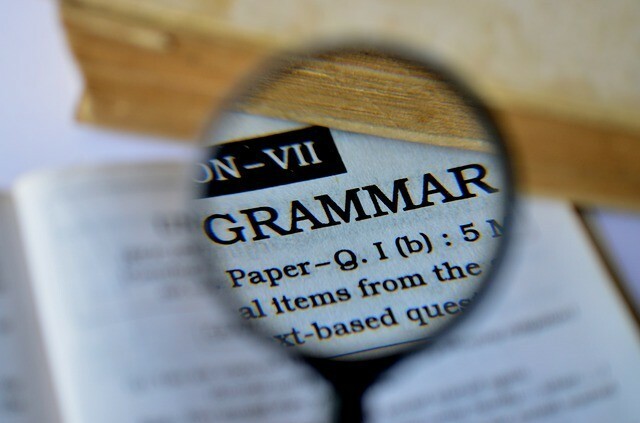 You’ll have to be able to form both simple and complex sentences, use a range of tenses (if you can do so correctly) and grammar structures, all while reducing your mistakes overall. Make sure to punctuate correctly, use proper word order of adjective before noun and adverb before verb, and match the tense of your response properly to tense of the chart (past, present, future data). To calculate your score for task 1, you can simply add up your individual mark for each of the 4 criteria and divide by 4. IELTS scores are rounded up or down to the nearest “.5”. How Good of a Writer Do I Really Have to Be for IELTS? Remember that candidates can’t really fail the IELTS exam unless you don’t show up at all or attempt a single question. The test is designed to measure your ability to communicate using English, so advanced users tend to get band 7 or 8 with a few mistakes, as long as those mistakes don’t drastically affect the ability of the examiner to understand what was intended. Mistakes are considered serious and will take away from your points if they occur too frequently or get in the way of offering a coherent and well-planned response. So plan accordingly! For more IELTS writing practice and graded feedback visit ieltstestonline.com. This entry was posted in IELTS Writing and tagged ielts scoring, ielts writing practice, ielts writing task 1. Bookmark the permalink. ← IELTStestonline.com 2019 Review [With VIDEO]: Improve Your IELTS Test Results Online!